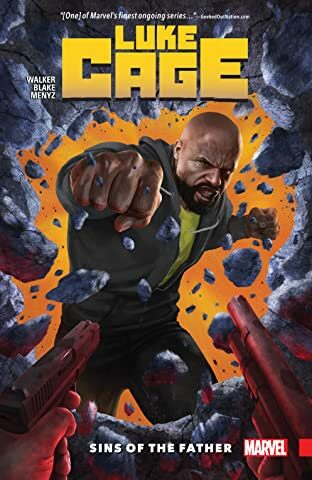 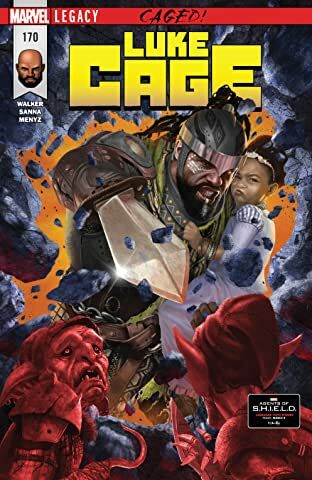 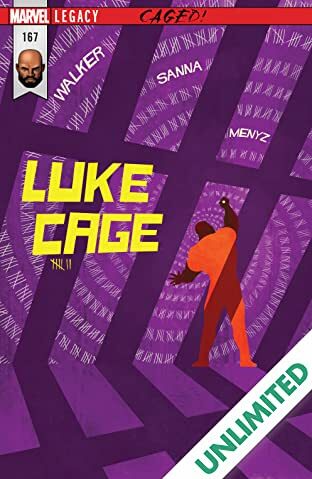 Collecting Luke Cage (2017) #1-5. 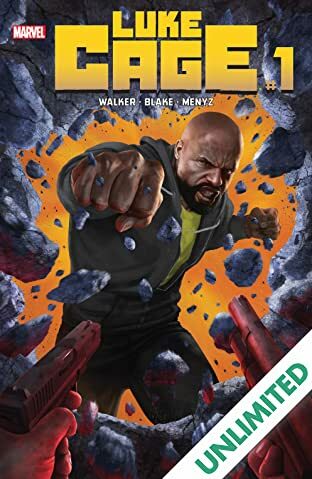 The man who made Luke Cage into the unbreakable hero he is today, Dr. Noah Burstein, is dead. 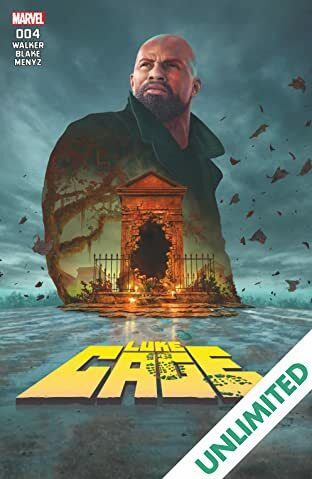 But when Luke heads to New Orleans for the funeral, it turns out that there may be more to his father figure's death than he realized. 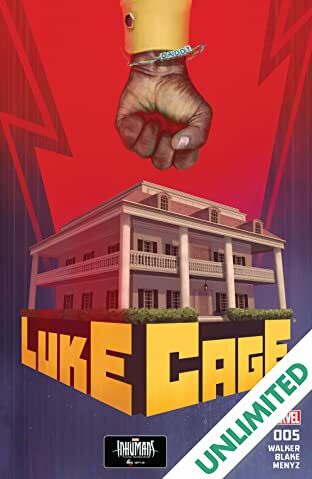 Shady billionaires, amped-up gangs, and a shadowy figure from his past propel Luke into a world of mystery. 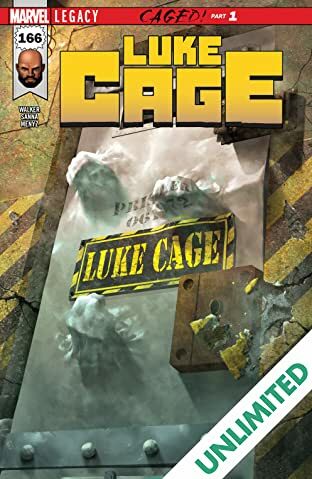 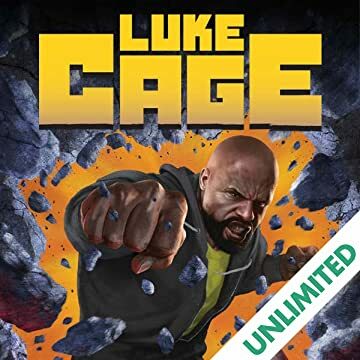 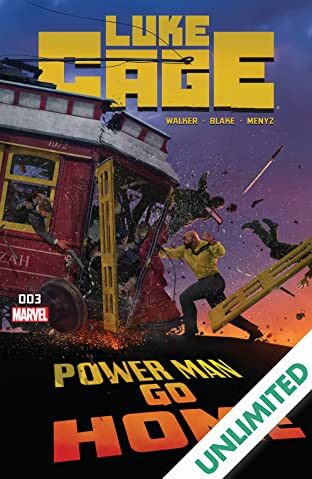 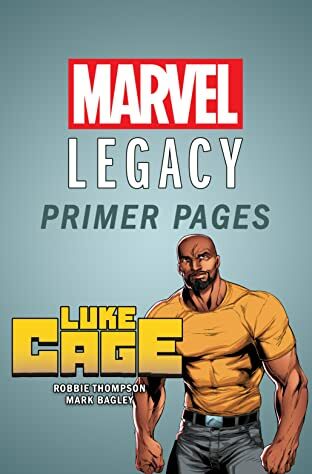 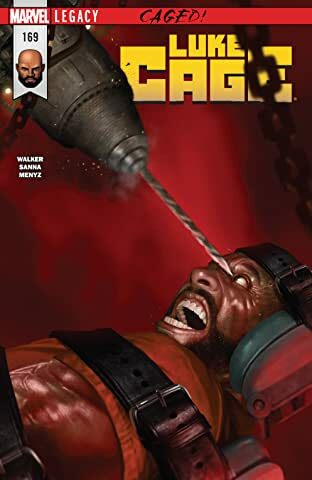 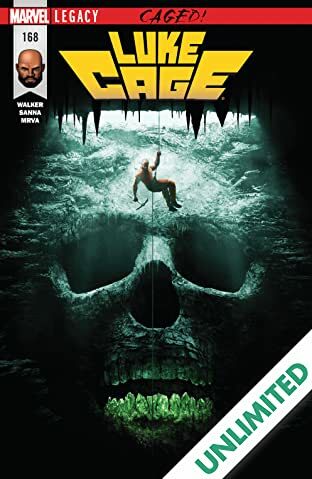 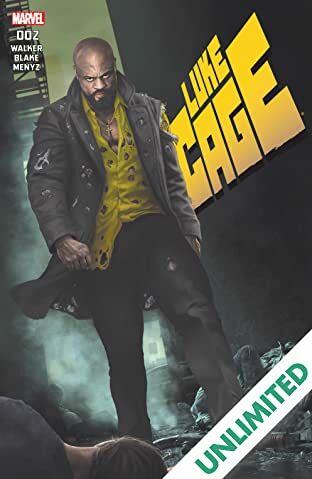 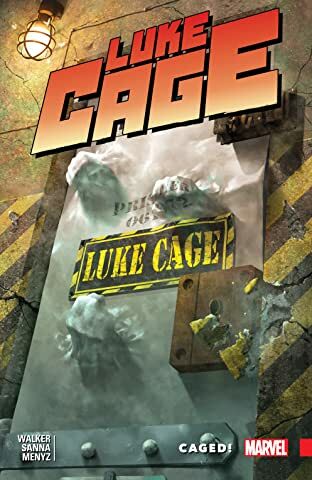 The hunt he begins may end up destroying him...but when Cage is looking for answers, it's a bad day for anyone in his way!